As Agents for the Estate of Bradford Haskins, Vancil Henry, Administrator, RCPC Case No. 2014-E-197, we will sell the following on the premises. 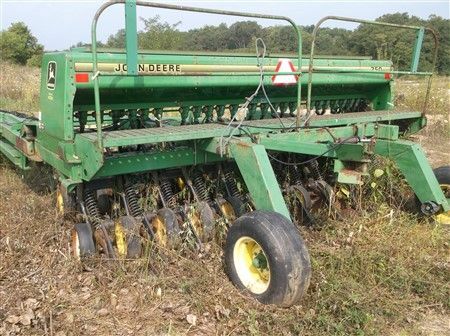 - JD 750 Grain Drill for parts - JD 7000 Planter 16 Row, Scrap - - LONDO Trailer - - Apx. 2,000 gal. 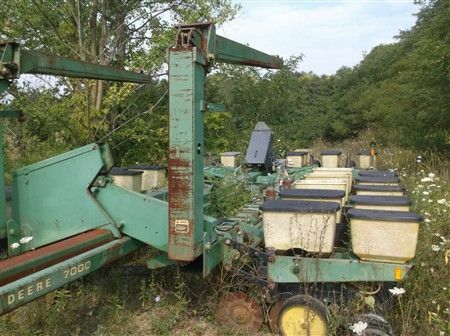 Skid Tank - No Smalls - Quick Auction! Personal Property Terms: Absolute Auction, Paid in full at time of sale prior to removal in cash/check w/ photo ID, Sold As-Is, All sales final, No Reserves!